Representatives from about 70 Vietnamese and Egyptian enterprises shared information on business opportunities at a forum in Cairo on September 7. In his remarks, Vietnamese Ambassador to Egypt Dao Thanh Chung highlighted Vietnam’s socio-economic achievements, especially those during 30 years of reform, as well as its cooperation opportunities and trends. Emphasising the comprehensive and friendly collaboration between Vietnam and Egypt in politics, diplomacy, economy, trade, investment, culture, education and tourism, the diplomat proposed solutions to elevate bilateral trade to 1 billion USD. He suggested the two nations’ businesses set up direct contacts to ease risks caused by conducting business through third parties while actively taking part in trade fairs and investment seminars. Vietnam and Egypt boast substantial potential for cooperation in agriculture, forestry and fisheries, he said, stressing the need for the two sides to accelerate the implementation of the agreement on establishing a joint trade office inked by the Vietnam Chamber of Commerce and Industry and the Egyptian Trade Union Federation in 2009. A representative of the federation reported that Egypt is luring foreign investment in transportation, ports, agriculture, fisheries, the environment, petroleum and petro-chemistry, particularly the Suez Canal Corridor Area Project. Tran Quang Huy, Head of the Ministry of Industry and Trade’s Africa, West and South Asian Market Department, told a Vietnam News Agency correspondent that Egypt’s imposition of the cap on dollar deposits remains a barrier to Vietnamese exporters and importers. Sharing Huy’s views, CEO and General Director of the Southern Joint Stock Company Nguyen Van Thanh called on Egypt to promptly adjust regulations to boost bilateral trade ties. According to Vietnam’s Commercial Affairs Office in Egypt, two-way trade climbed from 187 million USD in 2010 to nearly 400 million USD in 2014. 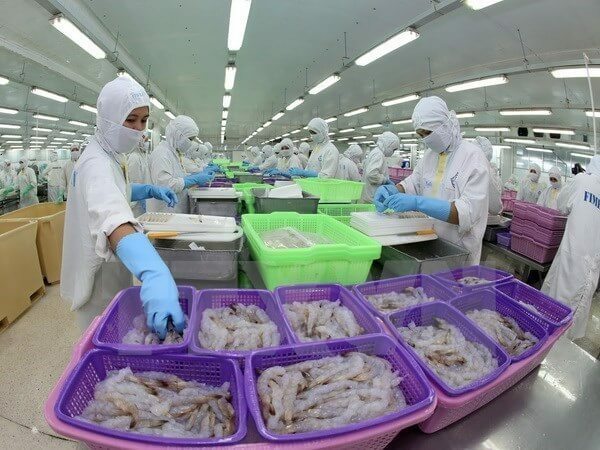 Of the figure, Vietnam’s export value reached 380 million USD. 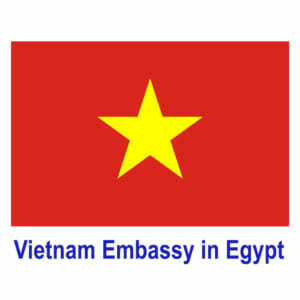 Vietnam mainly exports mobile phones, spare parts, seafood, yarn, pepper, machines, equipment, coffee, cashew nuts, rubber and petrochemical products to Egypt. Meanwhile, the Egyptian side ships yarn materials, leather, plastic materials, milk and dairy products, electronics and sugar to the Southeast Asian nation.-VNA.